Once we have cleaned your carpets for you and removed any stains it still has to deal with more stains in the future. That’s why it is so important to safeguard your carpets and your upholstery, and you can do that with our powerful stain protector. We understand how frustrating it can be to have your furniture cleaned professionally and then have to deal with a new stain or spill on it only hours later. Everyone dreads that spilled drink on their newly cleaned carpet. This is why we recommend applying our stain protector to your carpet or upholstery just after we finish cleaning them. 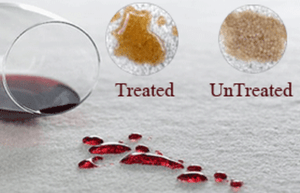 Your carpets and upholstery can benefit from professional stain protection. Here’s how: Our stain protector will keep spills sitting near the surface rather than allowing them to sink onto the pile. That makes it simple to blot them up. 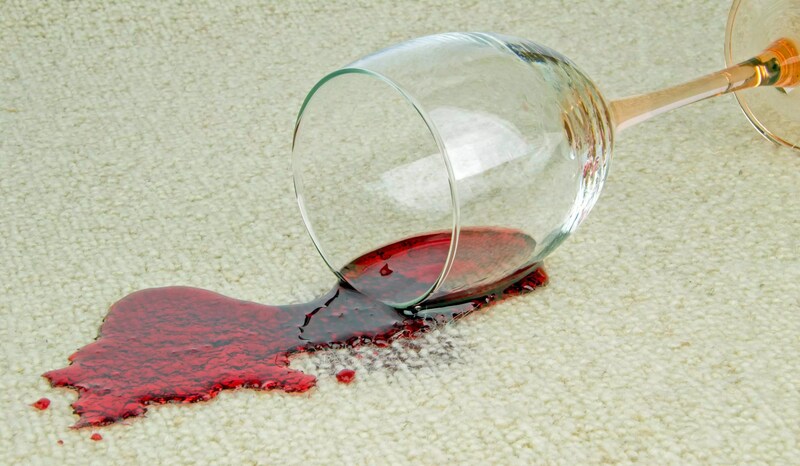 permanent stains and making sure your carpets stay beautiful. Our protector does more than just help your carpets resist stains. It can go farther than just stopping wet spills from becoming difficult stains. It also prevents dirt particles and debris from becoming trapped inside the carpet fibres. That eases your workload and makes it a simpler process to vacuum. You’ll also be able to get rid of more dirt and dust when you vacuum once the carpet protector is applied. You can have peace of mind about your carpets, as our protector allows you to remove spills before they become stains. It can be costly to replace your carpets and about your carpets, as our protector allows you to remove spills before they become stains. It can be costly to replace your carpets and your upholstery, so keeping them maintained and clean will save you money over time, giving you carpets that last much longer. “Superb Job, service received was excellent, 10/10“.